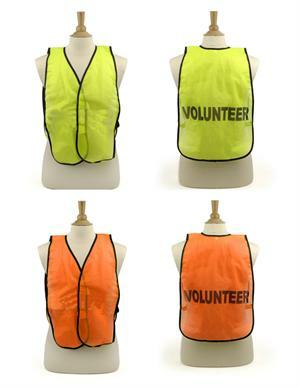 Cool Mesh Vest: This vest is available PLAIN or with the word VOLUNTEER imprinted the back side. 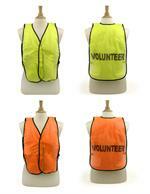 It has a tight weave mesh that is suitable for your own additional imprinting. 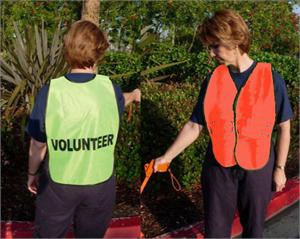 The vest has a Velcro style closure in front and elastic straps on the side to help keep the wearer both cool and comfortable. 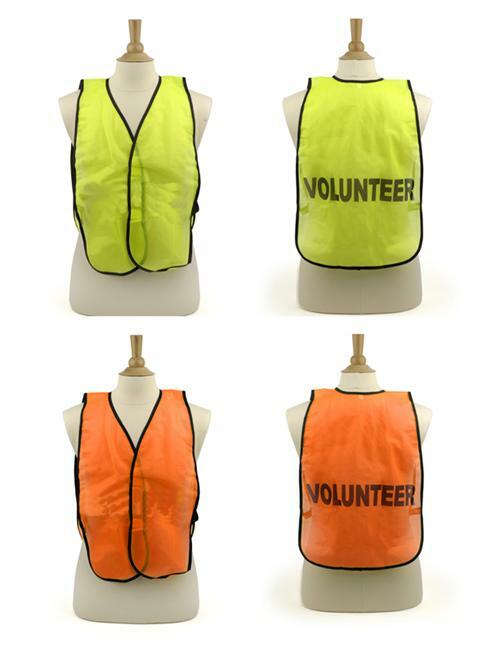 Size LARGE one size fits all. 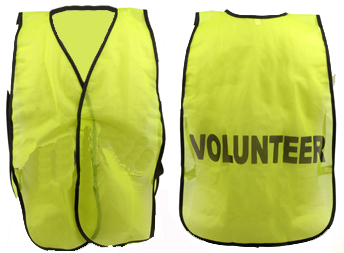 If you would like us to imprint your safety vests, please add Heat Transfer Vinyl Printing below to your order.